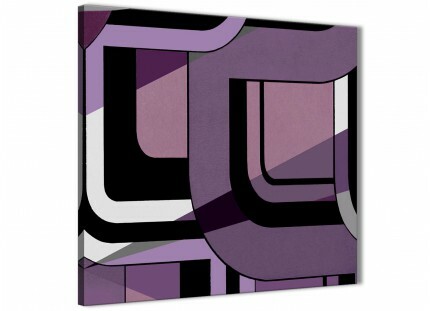 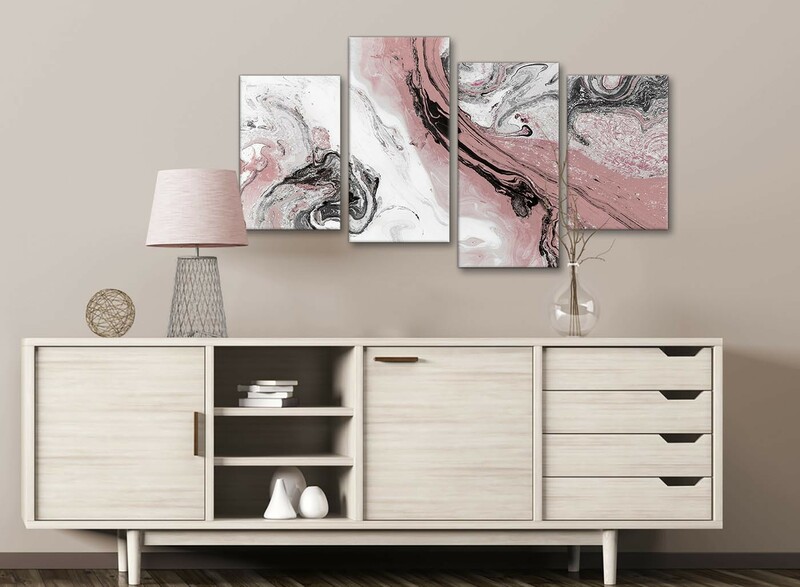 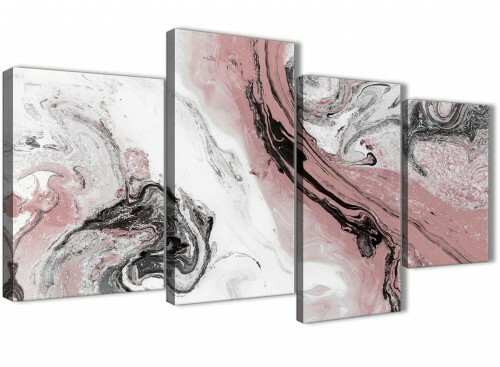 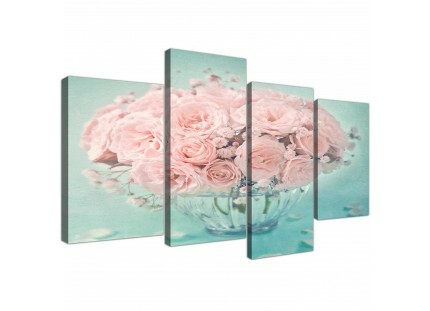 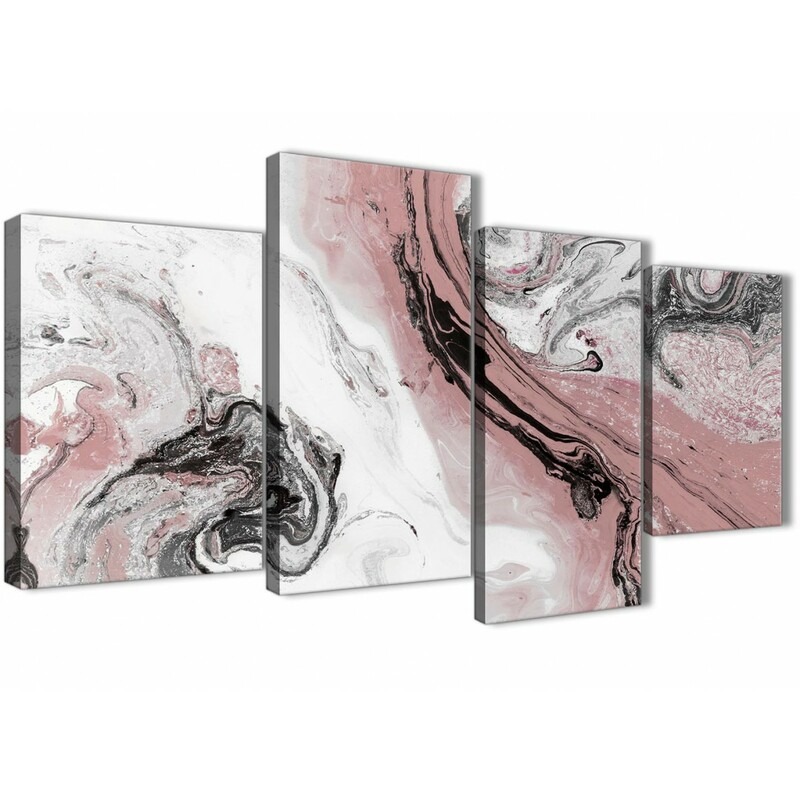 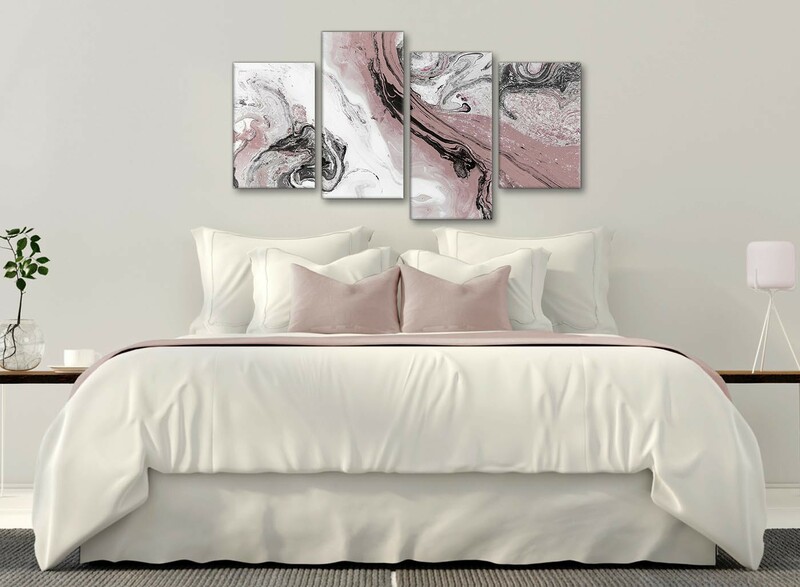 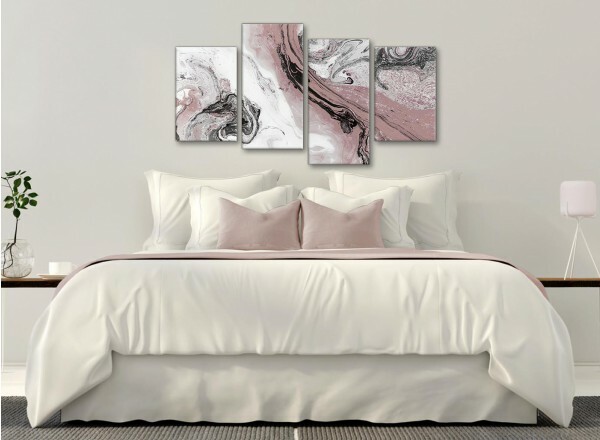 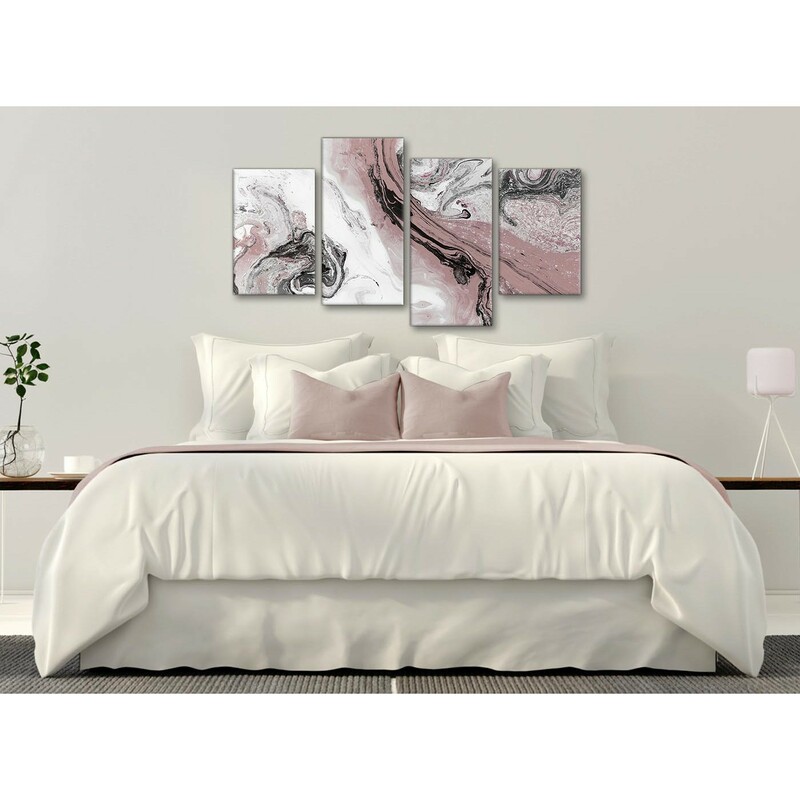 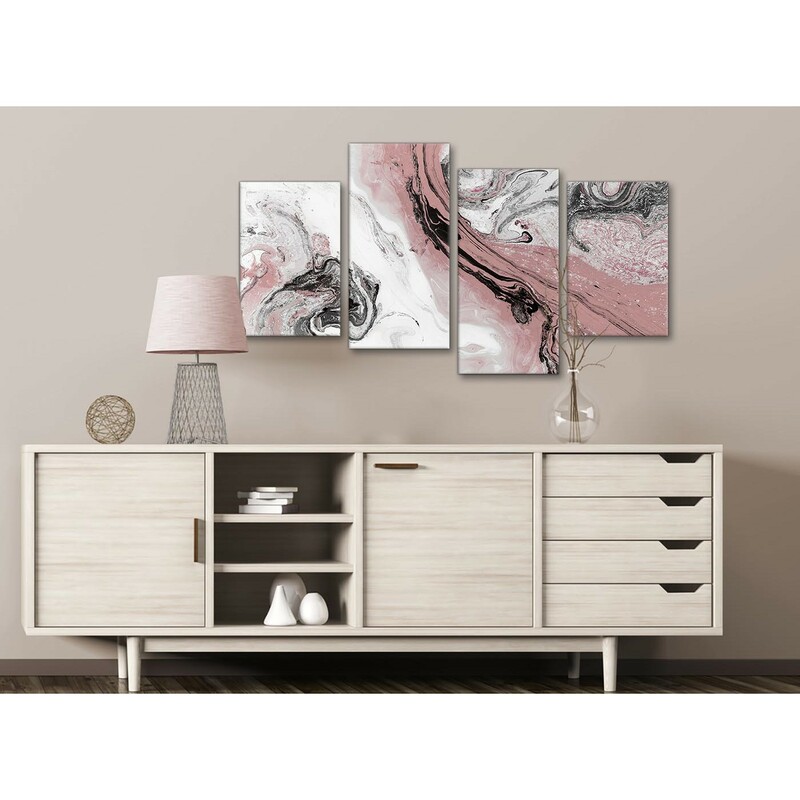 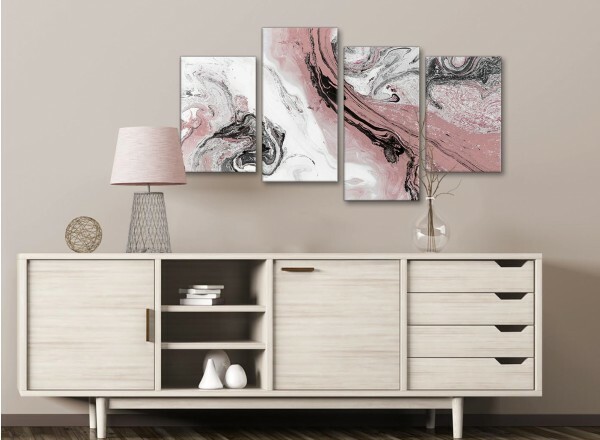 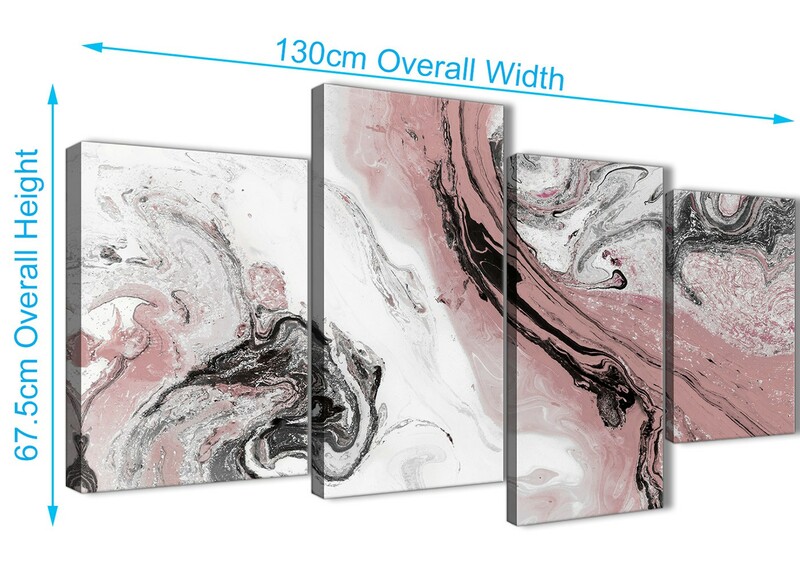 A Blush Pink and Grey Swirl beautiful canvas art print. 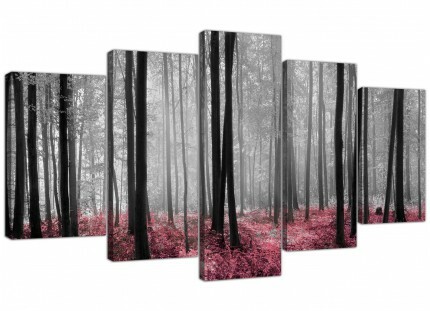 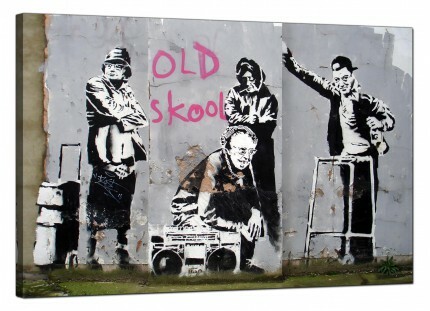 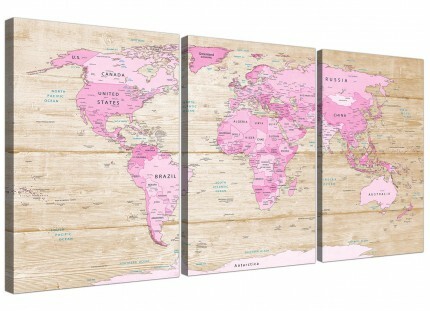 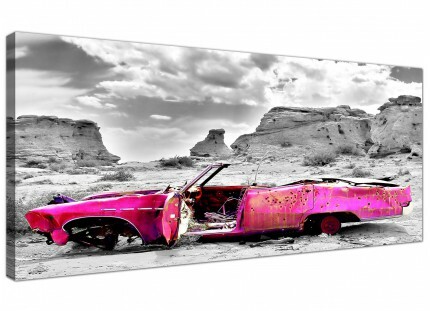 The United Kingdom's most loved canvas art gallery. The artwork is made to the highest quality with fade resistant inks. 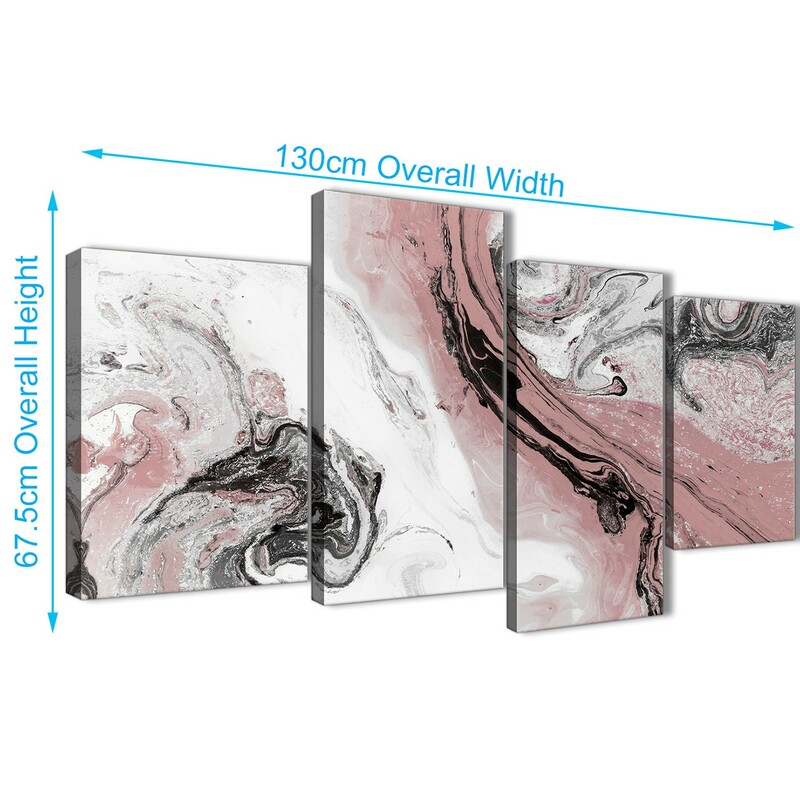 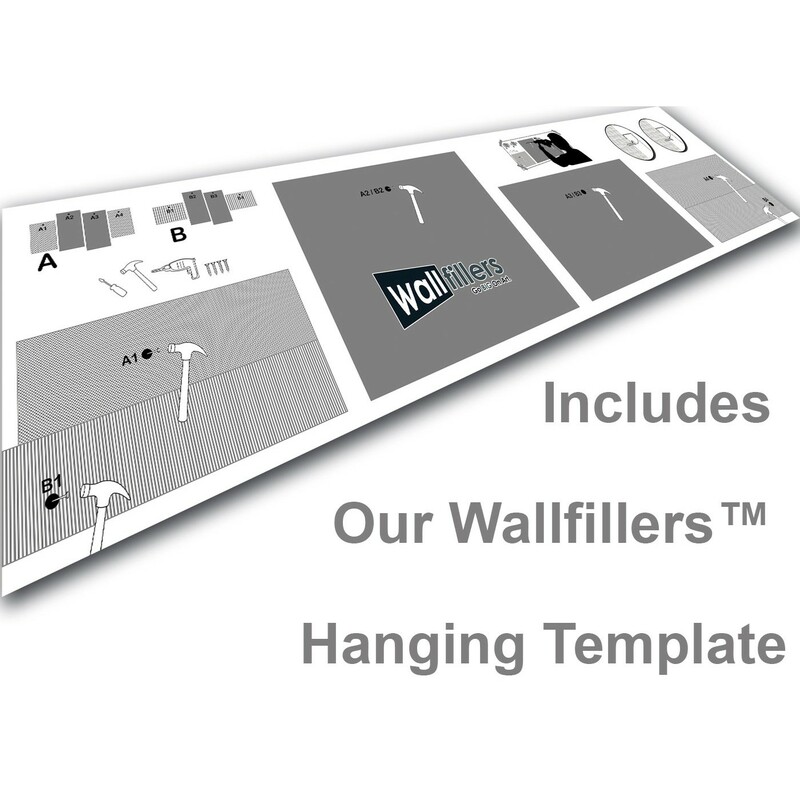 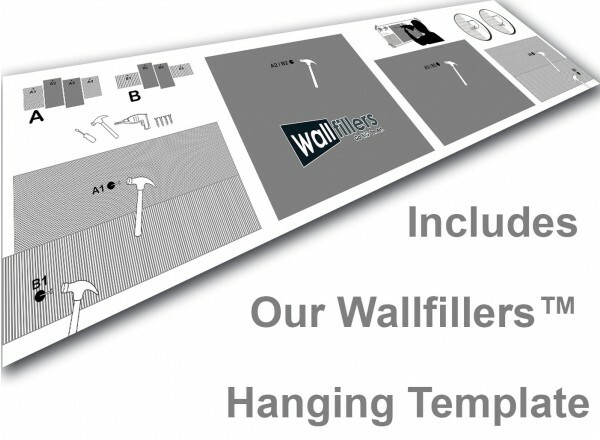 Ideal size for over your sofa.